Imagine a river trip with no beer. Such horrors must never be committed. If you are tasked with stocking up on beer for a big river trip, you have your work cut out for you. Your job is of the utmost importance, and success in this department sets the tone for the entire trip. Your polished reputation is on the line. Don’t blow it. Never fear. I will help you through this process. I have conducted countless (countless!) hours of empirical beer research on rivers, so you can say I am more than qualified to serve as your guide. Now, on to the good stuff. Let’s get started, shall we? Not all beers are created equal on the river. Keep in mind that everything on a river has to be “river ready.” In other words, pretty much everything in your boat will come in contact with the river at some point. So when it comes to “river ready” beer, absolutely no glass is allowed. If I catch you slamming a glass bottle of Newcastle on the river, and I happen to cut my bare foot on said glass bottle later, there will be hell to pay, buddy. Considering most beer comes in bottles, we have eliminated basically 75% of your options. Your job is getting easier. We now move on to the selection process. This is important. Pay attention. Right away, we can eliminate most, if not all, domestic piss beer for taste purposes. Apologies to PBR, MGD, Coors Light, Bud Light, etc. You’re just not cool enough for the river. You are now left with a few options. The following beers are all tested and approved “river ready.” Your life is becoming more and more simple by the second. Dale’s Pale Ale, meet the river rats. River rats, meet Dale’s Pale Ale, a worthy candidate. It’s tasty, and it comes in cans. Bingo! Here’s the thing though. Your first pale ale is delicious. Your second pale ale has you feeling a little hopped out. Your third pale ale has you taking a nap on the river. Unacceptable. Longevity is the name of the game on the river. Beer on the river must be capable of being consumed in mass quantities. I’m not promoting alcoholism. This is simply a fact of life, folks. 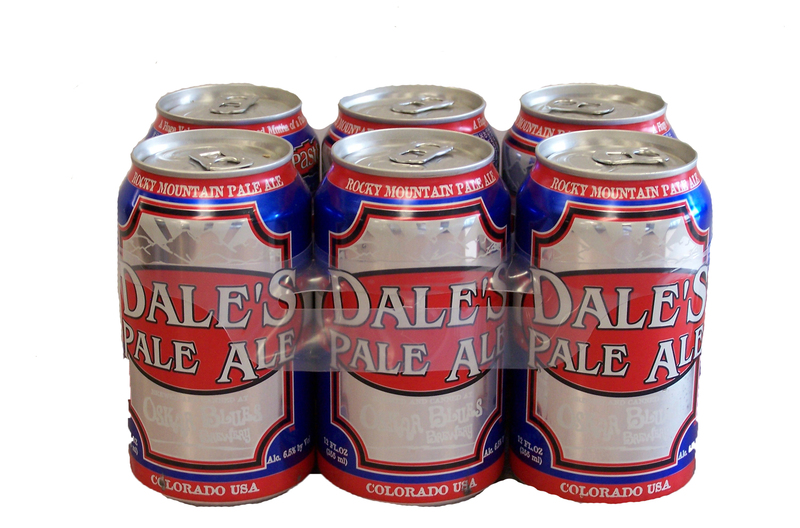 With that said, Dale’s Pale is a no-go for the long haul. Moving along, we have Fat Tire in cans. 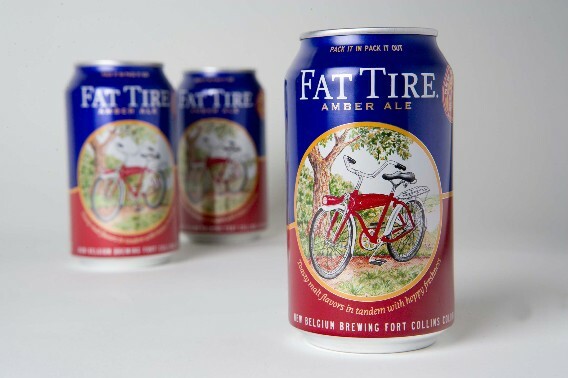 Everyone freaks out about Fat Tire. Maybe it’s the biscuit flavor. Maybe it’s the cool bike on the can. Whatever the case, you will be a hero if you show up with Fat Tire in cans. The can even conveniently reminds you to “Pack It In Pack It Out” giving your idiot friends no excuse to litter. Much like Dale’s Pale, though, Fat Tire is only good for a round or two. Again, unacceptable. Feel free to pick up a sixer of Fat Tire and a sixer of Dale’s in preparation for obnoxious campfire sing-alongs. But you must aim for longevity! Without it, you have failed. Where does this leave us? Stay focused. We are left with one extremely suitable candidate. Ladies and gentlemen, I now present to you the champion of all river beers, Tecate. 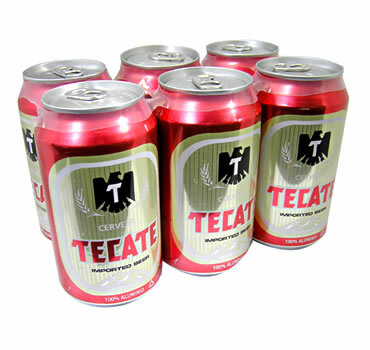 Eww, Tecate?! You got that right, mister. Let’s do a quick rundown, shall we? River ready cans? Check. Low alcohol content? Check. Halfway decent taste? Check. We have a winner. Load up on this stuff. Your river rat buddies will plow through tons of Tecate before they even know it. Plus, these babes love Tecate, so you got that going for you, which is nice. You drink Tecate on the river? Me too! You're awesome. Let's hang out. I’ve seen people drinking cans of pineapple Hawaiian beer on the river, but I seriously doubt you want to go there. Bottom line: stick with Tecate, and you’ll be fine.